Please put in a brief description and range coverage for you links. 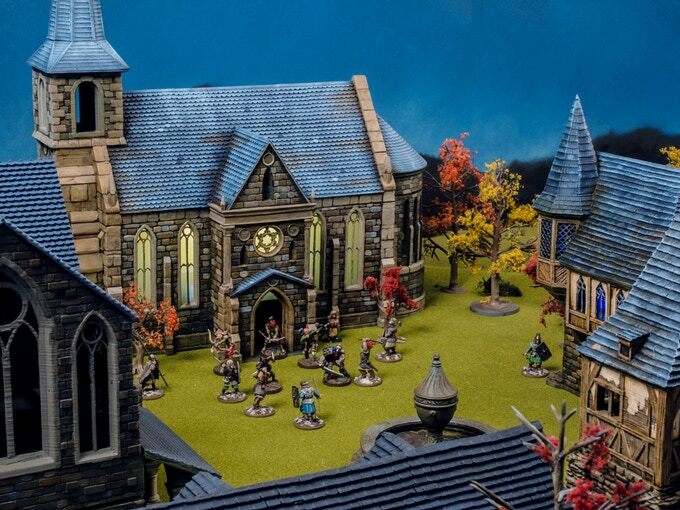 BattleLine Scenics, Australian seller of terrain including buildings. 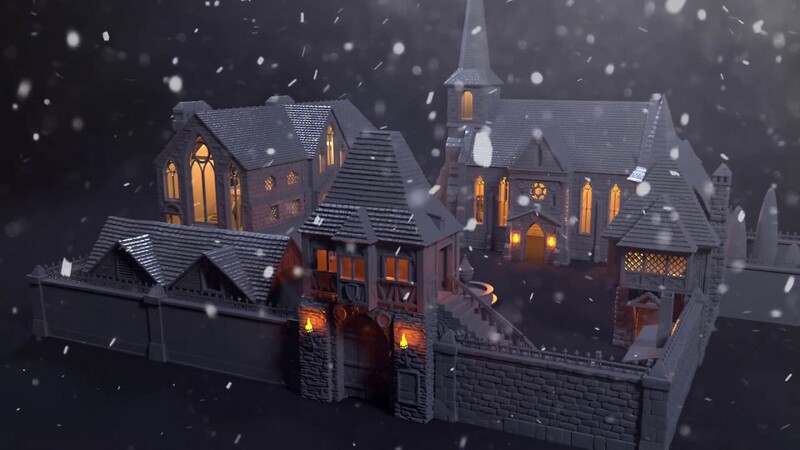 A company that produces historical scenery in 1:64-1:56 is Infinite Dimensions Games in Toronto. 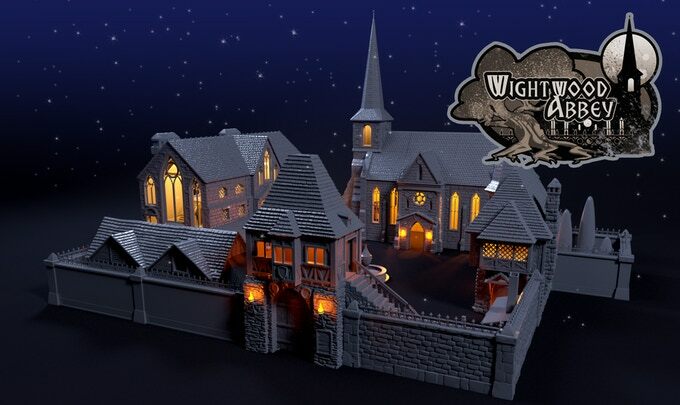 As can be seen by looking through the pictures and FAQ of their crowdfunding campaign for a medieval city, the buildings also scale down nicely to smaller scales like 1:180 - 1:120.